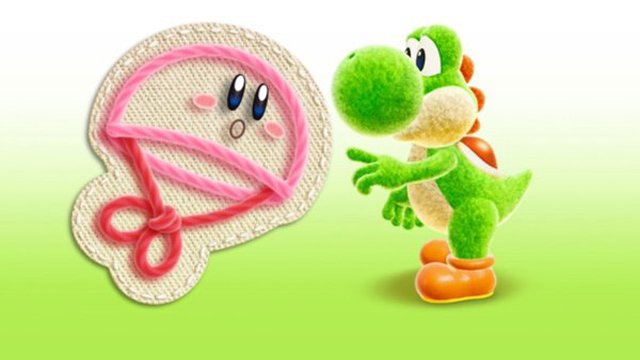 Following the surprise announcement of Dragon’s Dogma for Switch yesterday, Nintendo publicized a trio of release dates for the upcoming Yoshi’s Crafted World, Kirby’s Extra Epic Yarn, and the Switch’s NES games for January 2018. The first release date for a Nintendo-published Switch game following this week’s New Super Mario Bros. U Deluxe is for Yoshi’s Crafted World. Announced back in June 2017, it finally launches on March 29th, 2019. To accompany the news, Nintendo released a story trailer to show how Yoshi’s newest adventure kicks off. 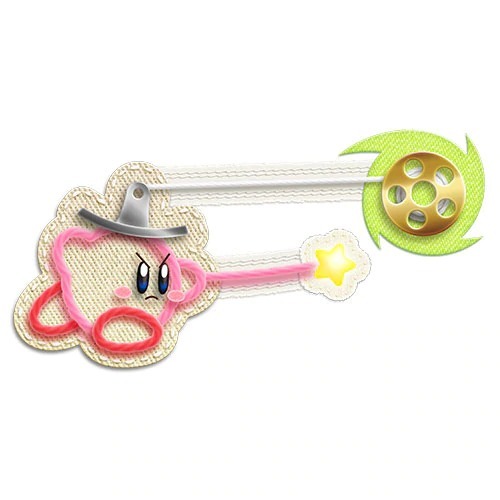 Kirby’s Extra Epic Yarn is the next dated 1st party game for Nintendo 3DS in a scarce-looking year for the handheld. It launches prior to Yoshi on March 9th. The “extra” moniker constitutes an updated port of the 2010 Wii original, now including a challenging Devilish mode, amiibo support, and new mini-games among other features. For January’s NES games for the Nintendo Switch Online service, North America and Europe will receive Blaster Master and Zelda II: The Adventure of Link. Exclusive to Japan is the late-Famicom fighter Joy Mecha Fight from HAL Laboratory, although any Switch owner with a Japanese account may download the region’s NES/Famicom app to access the unlocalized release.